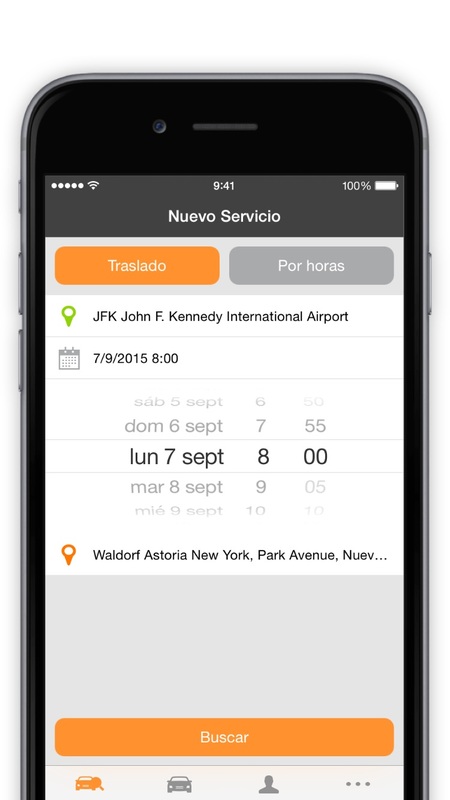 Choose between a one-way service or an hourly service, select the date, time, pick-up location and destination. 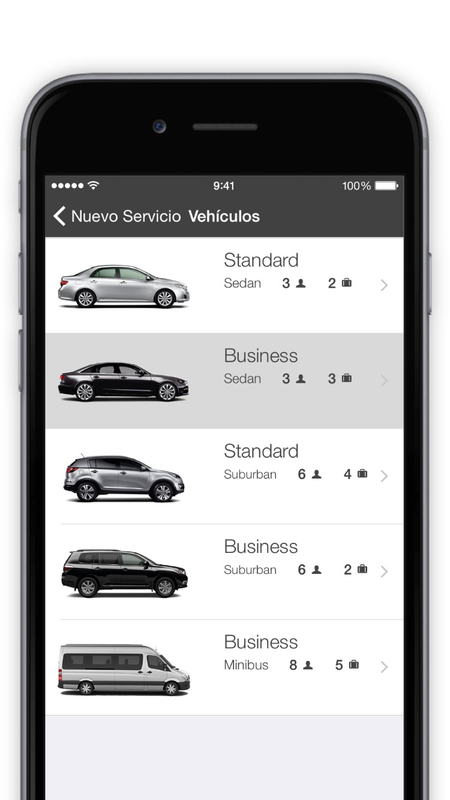 Choose the vehicle that best fits your needs from our three service categories. 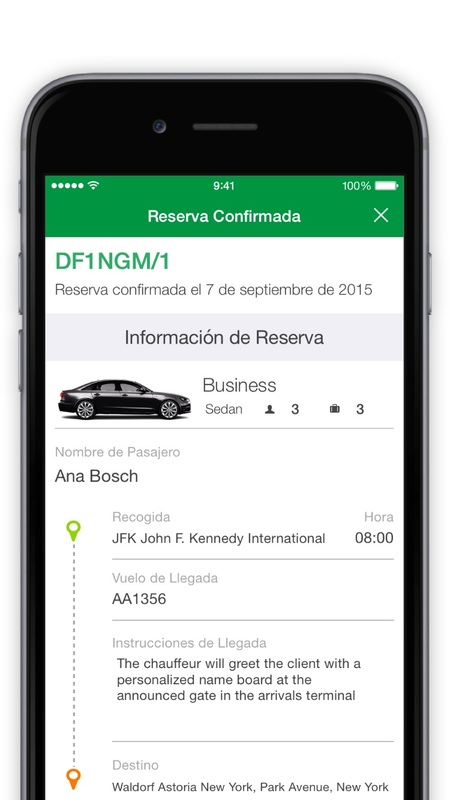 Enter the passenger’s information and select the payment method. That’s it! 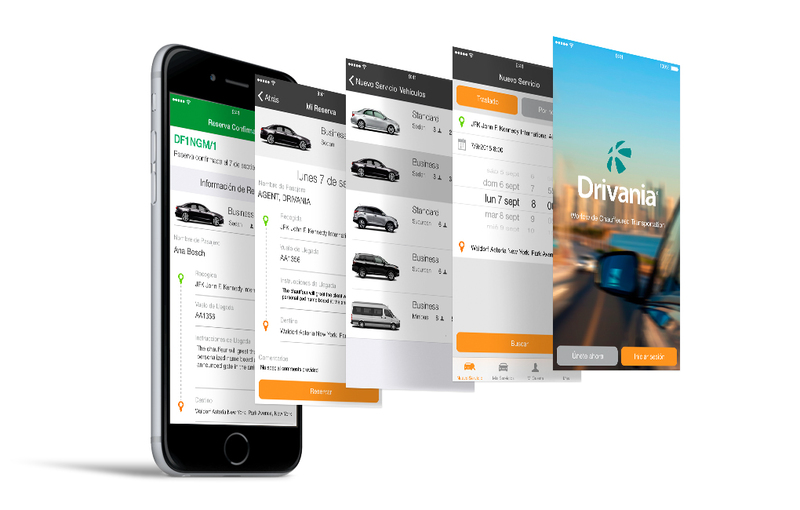 Your Drivania ride has been booked! Two hours before the ride, we will send a text message to the passenger with the driver’s name and phone number. Aside from managing all your reservations, you can also check the status of each booking, the driver assignments in real time, and much more.